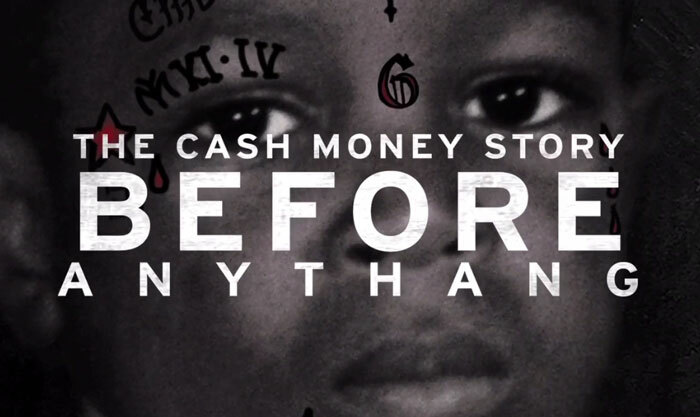 PHN Release | Birdman Introduces Cash Money Documentary Trailer ~ Phresh Hott New! Birdman and Apple have debuted the first preview for Cash Money Records documentary, ‘The Cash Money Story: Before Anythang’, set to be release this fall. The film will be stream exclusively through Apple Music, which was directed by Clifton Bell and Executive produced by Cash Money’s Bryan “Birdman” Williams and Ronald “Slim” Williams. The trailer features a snip it of interviews with Birdman’s family and friends, recount life stories, and many more. Look below and watch the trailer for ‘The Cash Money Story: Before Anythang’……. Feel free to leave a comment or RATE YOUR OPINION….